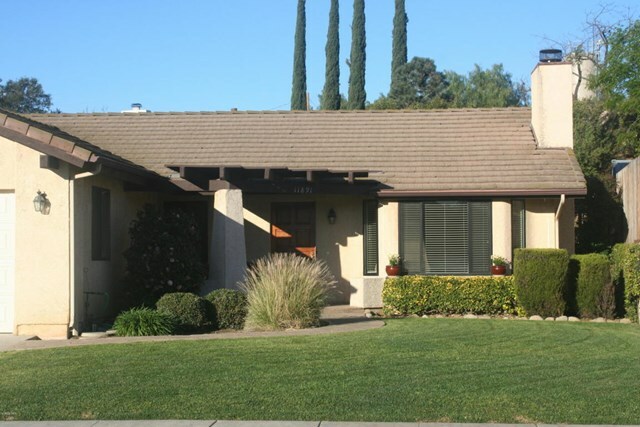 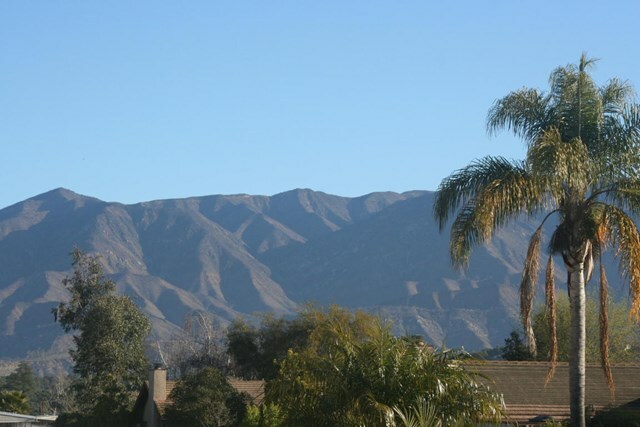 Fantastic opportunity to own this clean and wonderfully located Silver Spur home in Ojai. 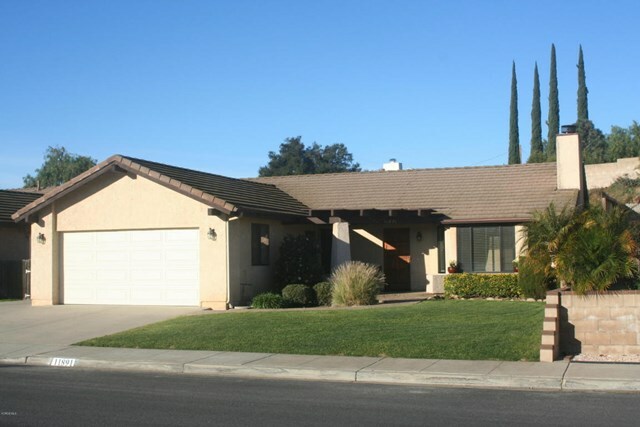 3 bedrooms and 2 baths with a covered patio and spacious back yard, make this home a must see. 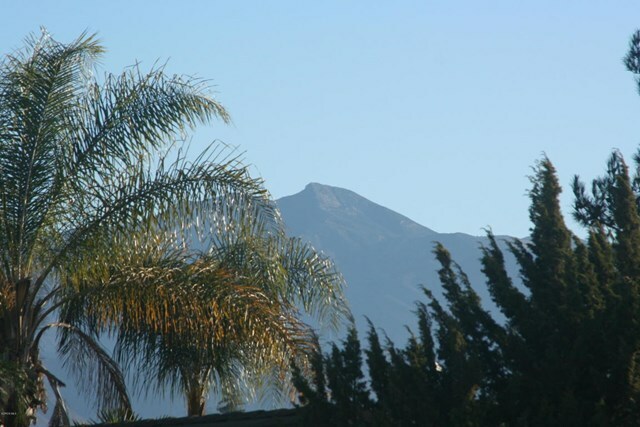 Don't wait, this is the lowest priced 3 bedroom in Ojai.